Pack up the kiddies, and for the price of gas we could go enjoy the day getting Pismo clams close by, anywhere from Ventura to Huntington Beach. The clams were oh-so plentiful and many families would venture out for some great eating, with wet and fun times for all. 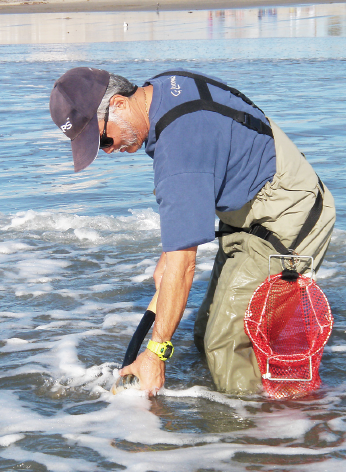 My father has since passed, many years ago, and I heard rumors of the clams being rediscovered. I put together the pieces of information and located them! 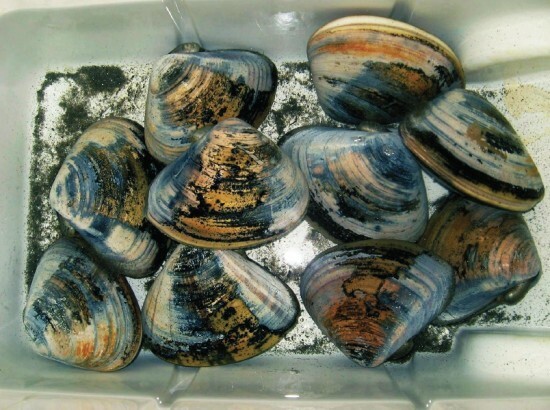 So, for those of us who are now at the age of our parents and remember those days back when, these Pismo clams are not only great table fare, but tidbits of a memory of a time gone by happily relived once again.